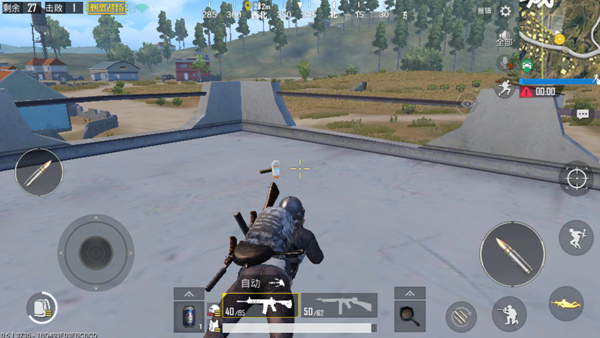 In “PUBG Mobile: Stimulus”, , drug resources are particularly important, and even highly skilled players are inevitably hurt in the process. There are many details about the carrying of drugs and the use of = for . If we can understand the significance of drugs and master the details about drugs, The level of our strength will increase by one step, thereby increasing the chicken consumption rate. Many When players pick up drug resources, they always pay more attention to “how much more,” how many medicines take as many drugs as possible, and even in order to get drugs into the bag, some bullets or firearms accessories will be discarded. In fact, there is no great use of excessive pharmaceutical resources. In this game, there is not enough medicine to die, and sometimes it is killed by the enemy without even having to use the medicine. 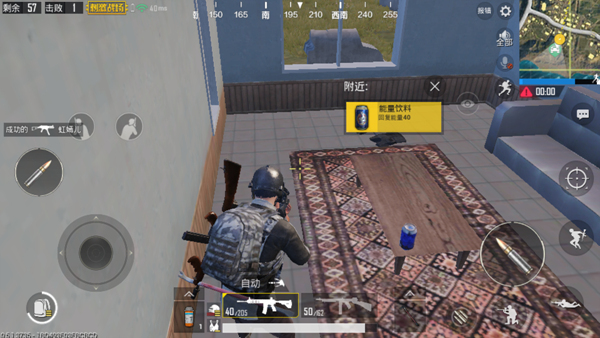 Therefore, we should use the appropriate drugs based on the stage of the game and its own situation, leaving the remaining backpack space to collect more useful things, such as throwing Weapons . Early in the game, if the backpack space is sufficient, You can collect as many medicine resources as possible. For the preparation of the middle and late period. If the backpack space is scarce, then the choice of drug resources is preferred. For example, we found in the room to find a first-aid kit and a bundle of bandages, then would require to give priority to first-aid kits. On the basis of this, you can also pick up a small amount of bandages. 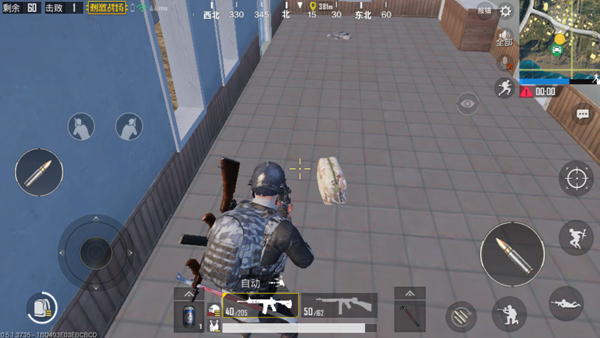 In the middle of the game, should not carry too much bandages . Under normal circumstances, 10-15 bandages are sufficient for use. There is no need to bring too much emergency kits. Only 2 or 3 can be used. In the later stages of the game, the specifications of the drug resources carried by players are generally 2 first-aid kits and 5 bandages, and the rest of the drugs are energy drinks . Pain medicine is the mainstay. In some cases, the medical box is excellent for treatment but is not suitable for use in the finals. Because The treatment time is slow. It may delay the fighting pace. Many Players do not pay attention to the use of drugs, and they always stand there motionless when using drugs after an injury. 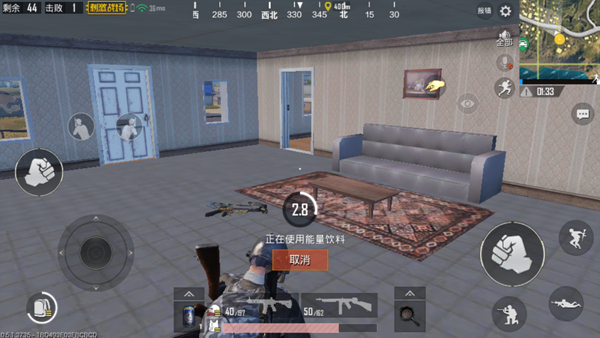 If the player is in the house at this time, it is very likely that the enemies rushed into the house will be directly headshot ; If in the wild, the degree of danger is higher and they are more easily hidden in the dark. The enemy killed. Therefore, when the player uses drugs, they must also prevent the enemy from letting them go. Although walking will interrupt the use of drugs, the ups and downs will not be affected. Players can just use this movement to make themselves move , can not only complete the fight of the drug, but also prevent the opponent from a shot. Tilt down . In the game Some players will only consider their own situation. If their own medicine resources are sufficient, they will not pick up medicines in the room. They will not even look at it. These players did not consider that the enemy may also visit this resource point after leaving the room. If there are really enemies entering this house, then the drugs in them are very likely to be picked up by them, which makes the strength of the opponent invisible.In the middle of the game, it is very likely that it will become a roadblocker for players to eat chicken. Therefore, in order to prevent this from happening, even if the player does not need the medicine, as long as the conditions permit also pick it up temporarily, and then thrown into the grass in the wild. The effects of drugs such as energy drinks and painkillers also allow players to move faster. This drug resource is suitable for running poisons. If the player is in the finals, use energy drinks and painkillers as often as possible to allow the energy bar to fill. Further increasing the strength of the final round .